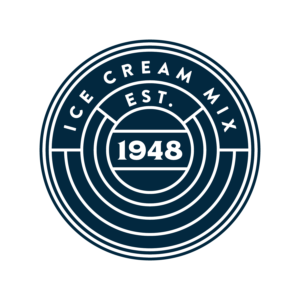 Dairy-Mix is a family-owned and operated business that has been producing high-quality ice cream mix since 1948. Three generations later, we are the largest ice cream mix manufacturer in the state of Florida. We source our milk from local dairy farming families. The milk produced from these cows is free of the genetically engineered hormone rBST, also called rBGH. Quality milk means quality ice cream. Our processing plant in Florida uses High-Temperature Short-Time (HTST) pasteurization. This process, coupled with our ingredients, creates premium ice cream mixes. Our chief goal is to ensure your customers receive the highest-quality product on a consistent basis. © 2017 Dairy-Mix, Inc. All Rights Reserved.